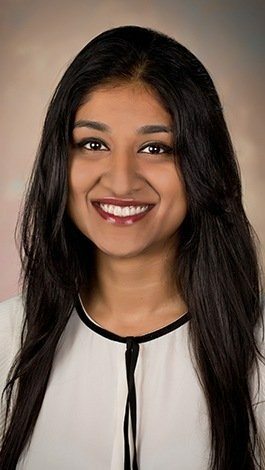 Your smile says so much about your health, emotional wellbeing, and uniquely wonderful personality. 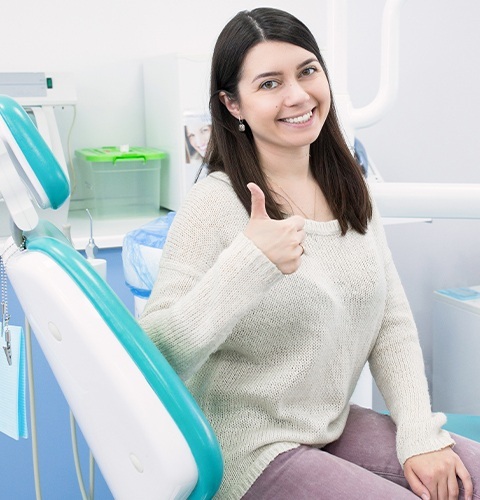 At Santavicca Dental Professionals, our team is fully committed to addressing your dental needs with mindful consideration and clinical expertise. Our extensive experience and genuine passion will leave you feeling confident from your very first appointment. Here in Lebanon, you can look forward to a high-tech dental care experience that is also friendly and down to earth. Our dedicated and compassionate team members spend time building relationships and getting to know you – we’re never rushed for time. We sit down with you and discuss your concerns and goals, working together to create a treatment plan that is uniquely tailored for you. We look forward to joining you on your journey through oral health. High-quality dentistry shouldn’t be financially challenging or stressful. 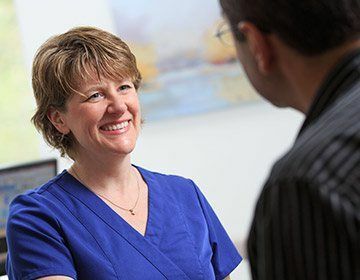 Our team works directly with our patients to review payment options clearly and formulate a customized plan of action to keep treatment within you budget. Santavicca Dental Professionals accepts many dental insurance plans and will provide assistance with financing through CareCredit. Our practice also accepts Essential Dental Plan, an alternative to dental insurance. Essential Dental Plan provides a significant discount on all dental services, and some at no charge, for a low annual fee. 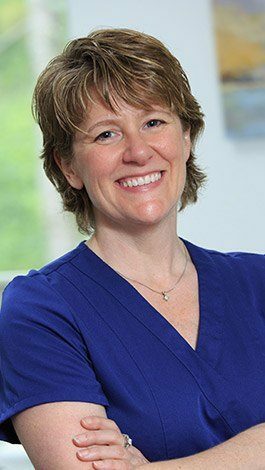 Here in our Lebanon, NH practice, we identify any dental concerns in their earliest stages and even help you avoid them altogether through preventative care for your continued wellbeing. We’re focused on much more than simply placing a bandage over a dental problem. Our preventative approach includes comprehensive checkups and exams, cleanings, periodontal screenings, and many more treatment options such as custom-made nightguards that will keep you smiling confidently. We’re here to guide, educate, and inform you about the latest in dental care. Gum disease may start out small, but this dangerous infection can eventually result in serious consequences like tooth loss. Research has even shown that its presence can contribute to whole-body conditions like diabetes, heart disease, and strokes. Signs of gum disease include bad breath, bleeding when you’re brushing, and red swollen gums. Nearly 80% of Americans show some sign of gum disease. 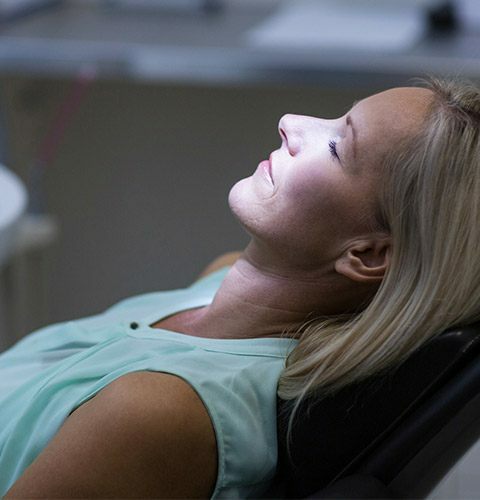 At Santavicca Dental Professionals, we provide state-of-the-art laser therapy that precisely eliminates diseased tissue from the mouth, restoring oral health with a safe and minimally invasive procedure. Traditionally creating crown requires at least two appointments– but not anymore. 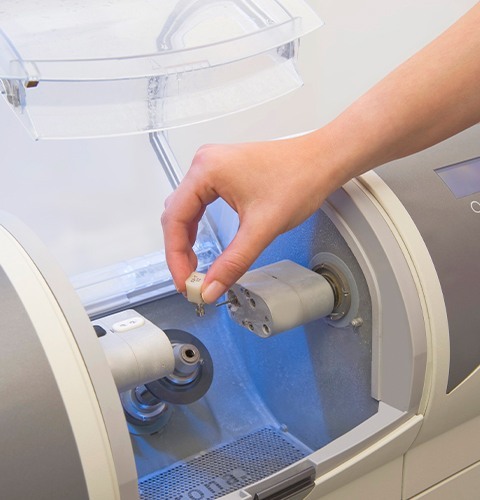 By using CEREC technology our dentists are now able to use this revolution, efficient process to make crowns in one day, without sacrificing the quality our patients deserve. 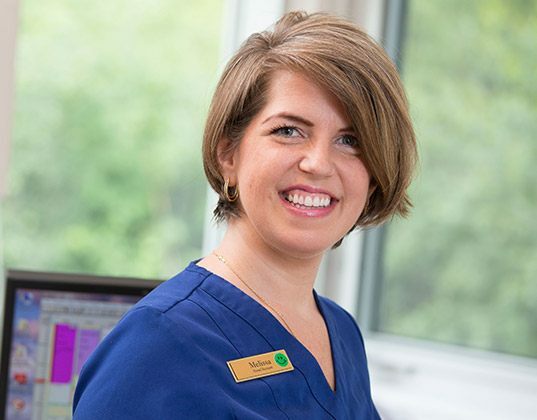 CEREC technology enables us to carry out every step of the restorative process – from impressions to creating the crown to finishing touches – in just one visit. This means you’ll have a beautiful, function dental crown the very same day. Your smile is a direct extension of your sense of self and its appearance directly affects your confidence and enthusiasm. 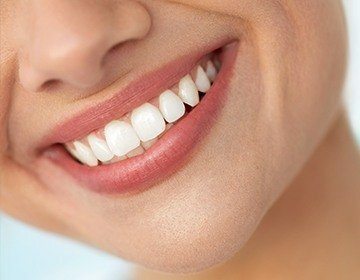 If you currently feel unhappy with the appearance of your teeth because of frustrating flaws, talk to our dentists about a personalized consultation to see how cosmetic makeover could benefit you. 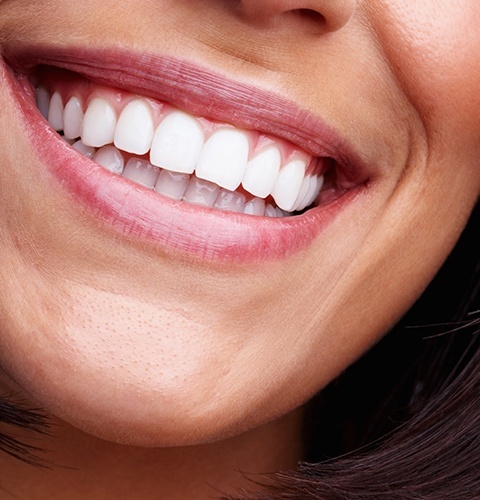 We offer many dental services that can help your true self shine through, including porcelain veneers, metal-free restorations, teeth whitening, and more. At Santavicca Dental Professionals, your comfort in all aspects of care is one of our team’s biggest priorities. 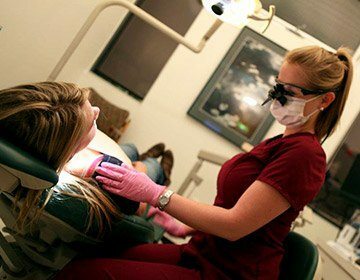 That’s why sedation dentistry is available for patients of all ages who are anxious, fearful, or simply need a little extra help feeling truly at ease throughout the treatment process. You can choose to remain conscious or fall asleep as we work on improving your smile’s health and beauty – the decision is up to you. Unlike other dentists, our practice uses an anesthesiologist to administer sedation dentistry as a commitment to our expert level of care.